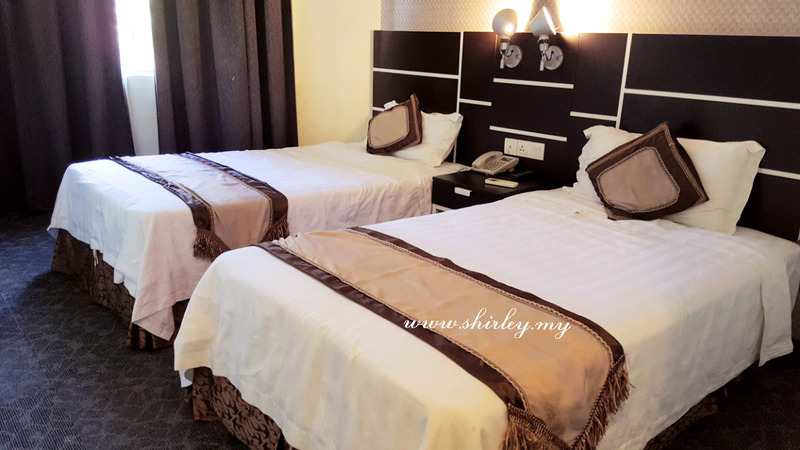 I had a one night stay at Ritz Kapitol Hotel at Parit Buntar. It is located next to a coffee shop and school. There are plenty of parking slots available outside the hotel. The room looks nice and clean. Although the bed sheet is a bit flurry, but it is just fine to me. 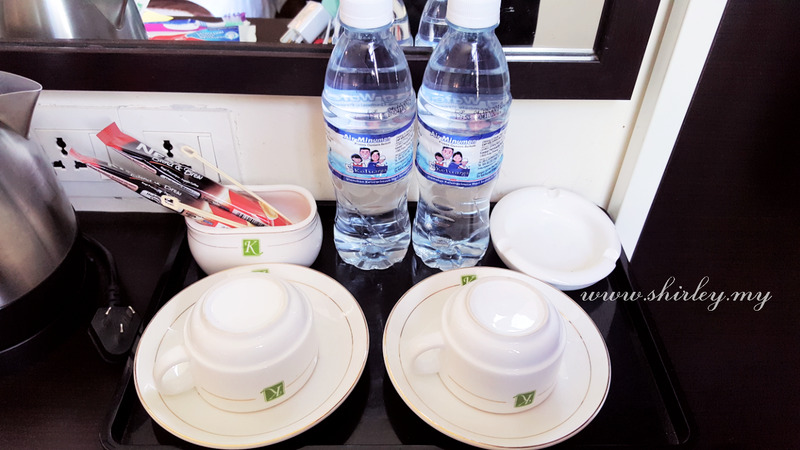 Mineral water, nescafe and heater is provided in the room. Towels and shampoos are available in the bathroom. My room is a smoking room, thus for smokers, you may definitely request for a smoking room at the hotel. There is iron provided outside the room which can be used by everyone. Address: No. 1, Lorong Ria, 34200 Parit Buntar, Perak Darul Ridzuan.